Tough, flexible, fiber-reinforced polymer floorboard. More speed, more control, more fun. 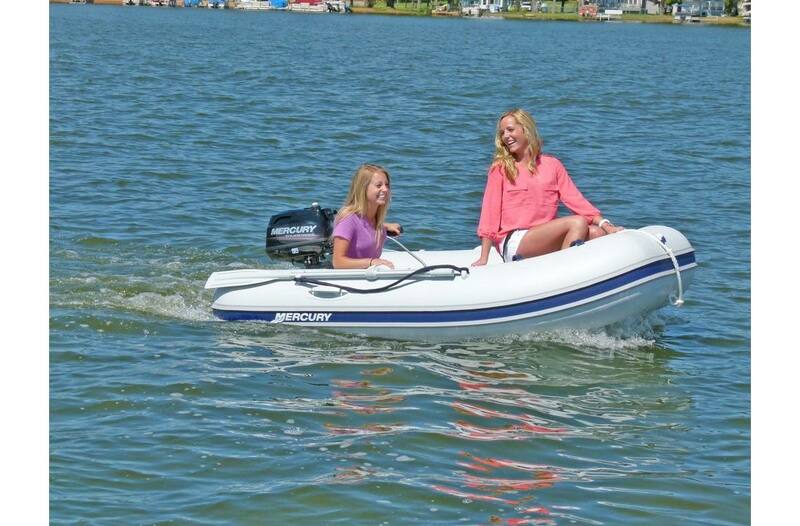 A Better Alternative: When it comes to versatility on the water, go Sport. 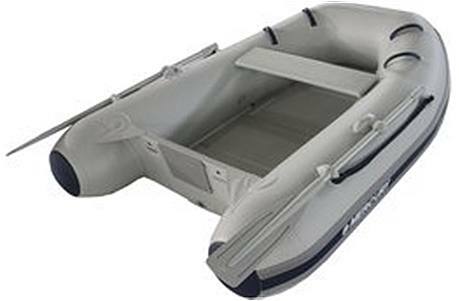 The ideal alternatives to aluminum and fiberglass boats, maximizing portability and economy without compromising performance. 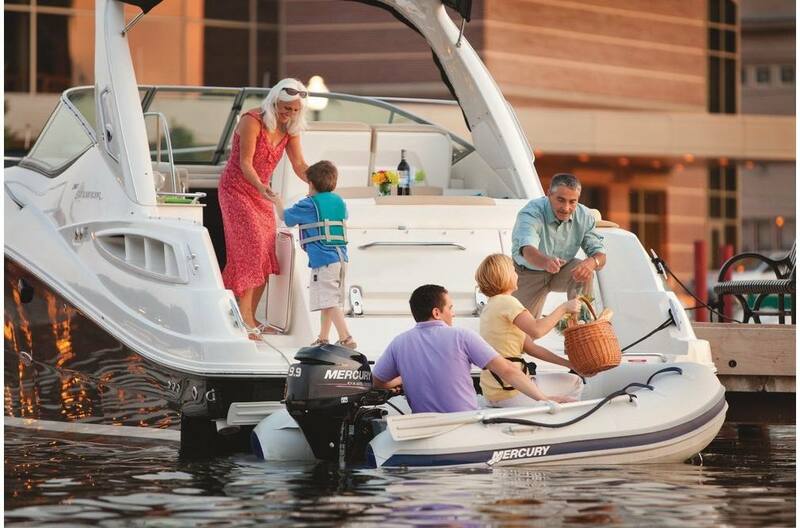 All-Purpose Fun: The Sport is great for cruising, family fun, and ship-to-shore travel. Go beyond the expected with serious strength, maneuverability, and performance. A lower center of gravity. Hassle-free assembly. Sleek design. Get out on the water. Go the distance. Better from the Floor Up: Fiber-reinforced polymer floorboards for long-lasting buoyancy, flexibility, and lower thermal conductivity. 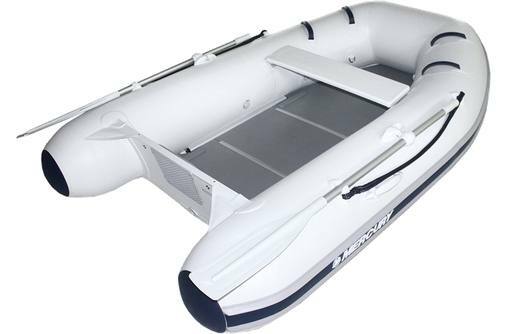 Three separate internal air chambers and non-skid floorboards for greater and safer stability.